The Nintendo DS continues to be the shogun of the hardware sales charts in Japan, but a worthy challenger has risen (once again) from the depths of the top. 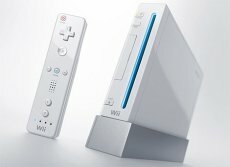 The Wii took its former position back with an astounding sales growth. In the mean time, rivals Sony and Microsoft had to settle for a the lower steps of the podium. Seems like Santa has little love for them at present time. Back in November Sony managed to gain some serious ground, with the PSP and the PS3 locked tight in the second and third spots and a relatively safe distance from the Nintendo Wii. Tables have turned once the Wii Fit hit the market the sales of the consoles more than doubled to a nice 74,764 units. The DS, which was down to 81,000 units in November, saw the sales rise to almost 125,000 units, a figure that could be surpassed by Sony’s consoles only by adding the figures from all three devices. 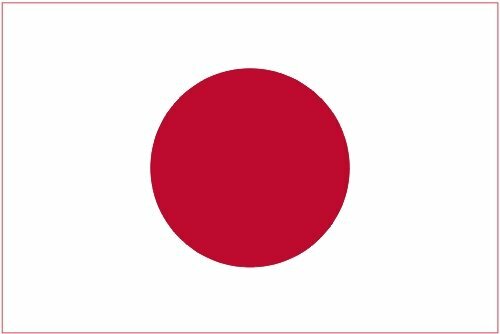 It seems that PlayStation 3’s momentum in Japan is already gone, with the console being currently down to 37,092 sold units from a November figure of 53,000. As for the Xbox 360, the Microsoft console must already used being the last one in the top, no matter how its sales go. GTA IV Achievement Have Already Hit The Streets? Microsoft: Mods Are Dangerous For Xbox 360!